Ever wondered who scientists are and how they come to happen. I mean who are the geniuses behind every great historical invention. It is human to wonder how a single or a couple of minds can come together and make a historical invention such as the vaccine for small pox or measles, or any other deadly disease that claims millions of lives if the necessary precautions are not taken to prevent its occurrence. Then this category of individuals who are life savers and who give us a permanent solution to epidemics are known as scientists. These individuals specialize in studying the human cells as well as the organs to understand how they function in order to effectively design a cure for the diseases that attack the respective body organs. If your passions lie in this area, then don’t hesitate but go on and live your dreams by achieving A BA course in the most prolific as well as academically excellent university. At Oxford University, you will get the training you require in this profession in three years duration and it will enable you to solve most of the problems commonly encountered in our today society. Who knows, you might be able to provide a vaccine as well as a cure for the deadliest diseases in the world such as cancer as well as HIV/AIDS. If deep down you feel the passion to leave behind a legacy and save thousands of the lives lost on daily basis to these monster diseases, then don’t hesitate or even think twice, you’re the right person for this course. However, don’t be so fast to settle for the course at any institution, as the University where you take this course is very crucial, you need to get the best education as well as experience in order to reach your dreams. 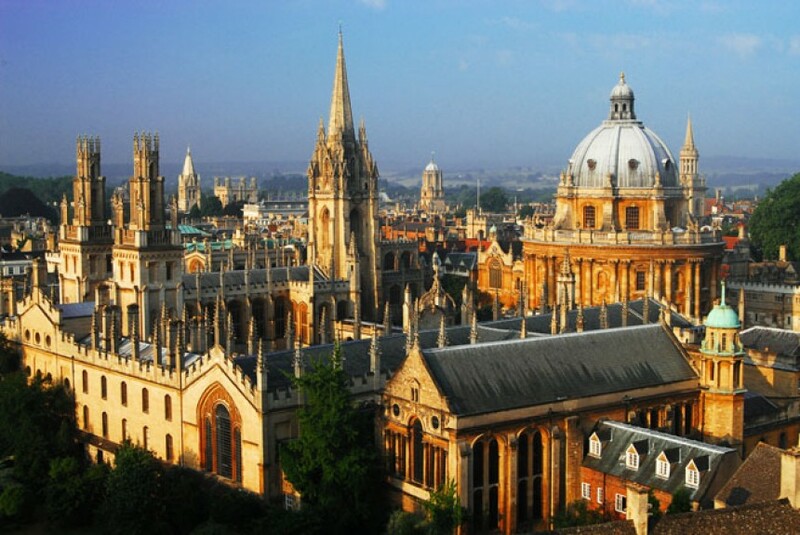 Therefore, do not think twice, get straight away to it and apply for admission in Oxford University that will equip you with the best knowledge as well as the required courage to be able to solve any real life problem. With these two weapons, I assure you that you have what it takes to destroy the cancer and the AIDs monster once and for all. Let us now analyze the basics of getting an admission under this course as well as the classes you will require undertaking in order to graduate as an expert in this profession. The qualifications required to secure an opportunity in this course include A-level or an equivalent. Those candidates that are not taken under this bracket will need to reveal that they have received basic education entailing a grade C in GCSE, intermediate 2, or a credit grade or even its equivalent. These grades need to be accomplished in one of the following subjects’ biology, mathematics, chemistry, and physics. The candidates are also expected to take a Biomedical Admission Test on their application. Oxford has a legacy for biomedical research and the students who enroll under this course receive tuition from experts from both the clinical as well as the non clinical experts. The biomedical course equips students with education on the following areas neuroscience, cellular and systems biology, and modern molecular. After being equipped with sufficient understanding of the medical science, students are encouraged to pursue their passions. The course places a lot of emphasis on scientific research and encourages its students to get first hand laboratory research experience in the later stages of the course. 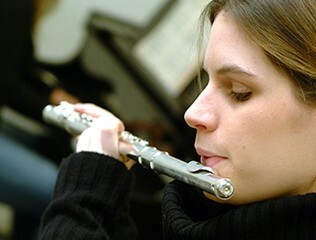 The students are encouraged to choose their own project from the wide variety offered in the university. In the second year modules, the students choose the area to specialize in and the choice is confirmed by the third year selection that awards them a degree in either one of the following professions Neuroscience, cell, or systems biology. The completion of this course will offer you a career in one of the following sectors a job in biotechnology or the pharmaceutical sector, or an opportunity to advance in medicine. The course outline comprise of the following timetable from the first year to the forth year. The first year courses constitute numerical and scientific skills in mathematics, physics, chemistry, and statistics. The other courses include body, brain, and behavior accompanied by cells, molecules and genes. The end of year assessment included three written papers as well as an exceptional practical record that acts as the key to moving on to the second year. These sessions are delivered by lectures, tutors, classes, and practical sessions. In their second year, the students choose ten units from a list provided in a range of subjects. Some of these units include physiological processes and disorders, Neurophysiology, cellular and systems physiology, pharmacology, cellular pathology and immunology, genetics and development Biology, and intra and intercellular signaling. The above mentioned units are examined on term six including a practical session. The results obtained in this paper contribute to 20% of the final work and an academic penalty is often applied for unsatisfactory results in the practical session. The third session sets in from the sixth term and in this session, students work on their research project. The subjects covered in this session include Neuroscience, molecular medicine infection and immunity, experimental psychology, cellular physiology and pharmacology, as well as Cardiovascular, renal and respiratory biology. The course examination constitutes four written papers accompanied by the submission of the project report as well as a presentation of the research findings to the examiners. The results of the written papers and the project results constitute 80% of the final mark. The university offers financial help to those students from the lower-income families. The annual fees vary depending on a candidate’s nationality. For Home students who happen to be UK students, their total annual fee is 9,000 Euros, same amount as for the island students. However, for the overseas candidates, their fee is quite different totaling to annual fees of 23,965 Euros. The living standards are fair in the university just like any other university and the world class resources and the college provisions helps lower the living costs. You see it is that simple to get a degree in biomedical science hence do not hesitate but drop your application as soon as possible and secure yourself an undergraduate admission in a world-class university. As for the rest who have a passion in other areas, do not worry about how to go about it, I will be back before you even realize I was gone and provide you with juicy details about other courses offered in the world-class university.